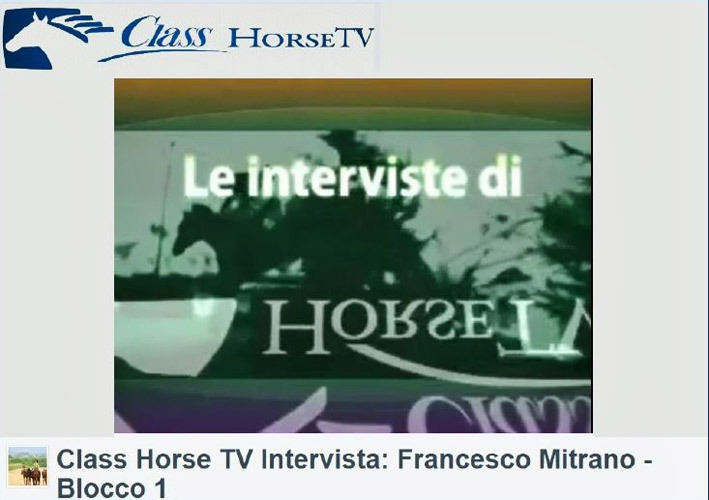 Video is not supported, please update your browser. 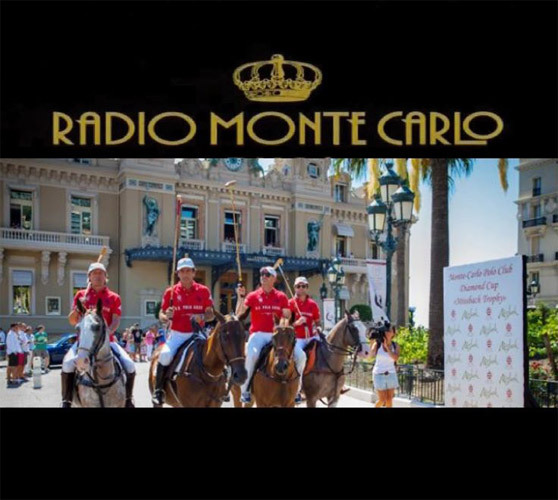 The Monte Carlo Polo Federation would like to thank all involved with the fabulous 6th Edition Polo Parade and Gala Event. 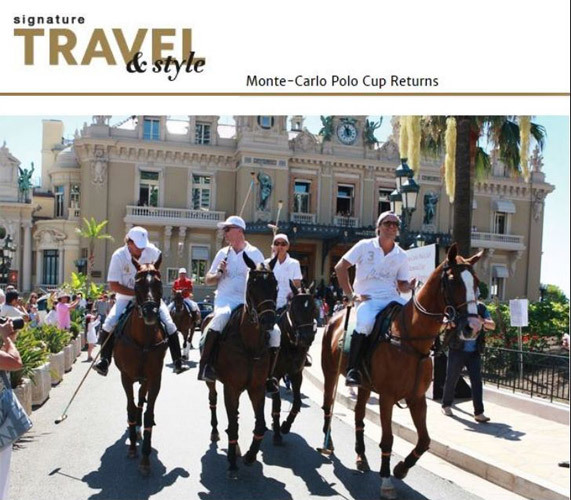 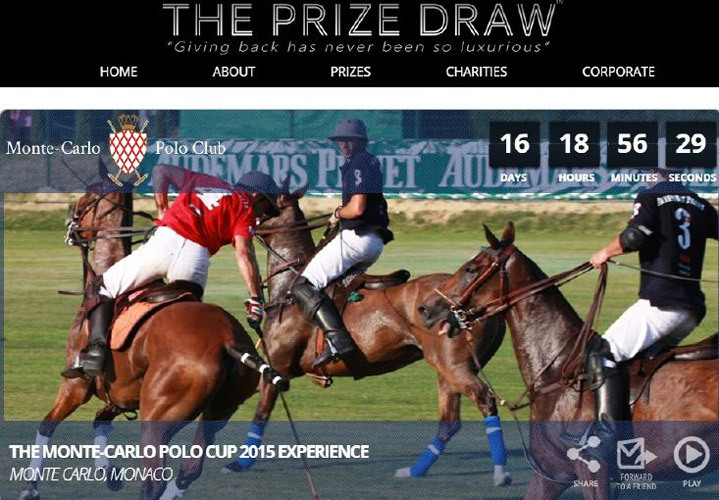 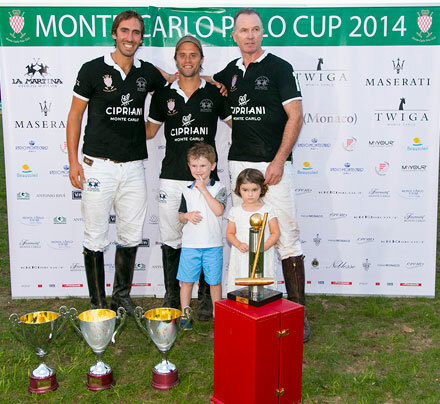 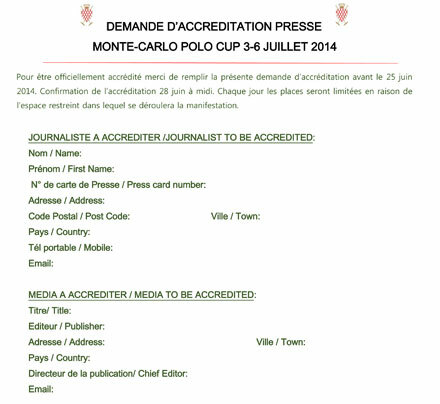 We have exciting news to announce soon about our upcoming Monte-Carlo Polo Trophy and our next International event. 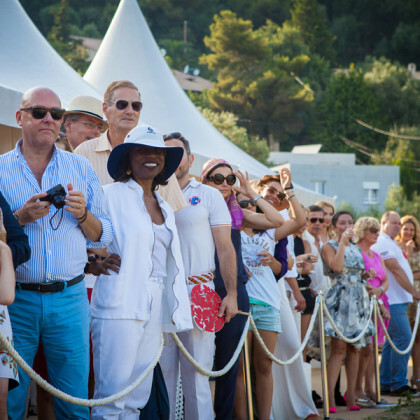 Thank you to all involved with the fabulous 6th Edition Polo Parade and Gala Event. 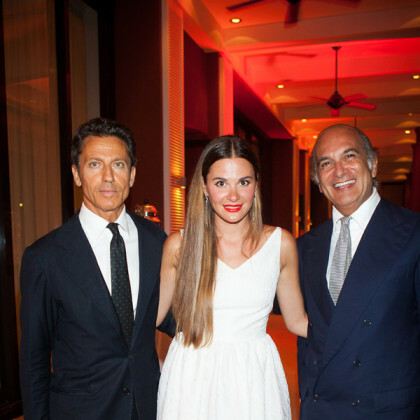 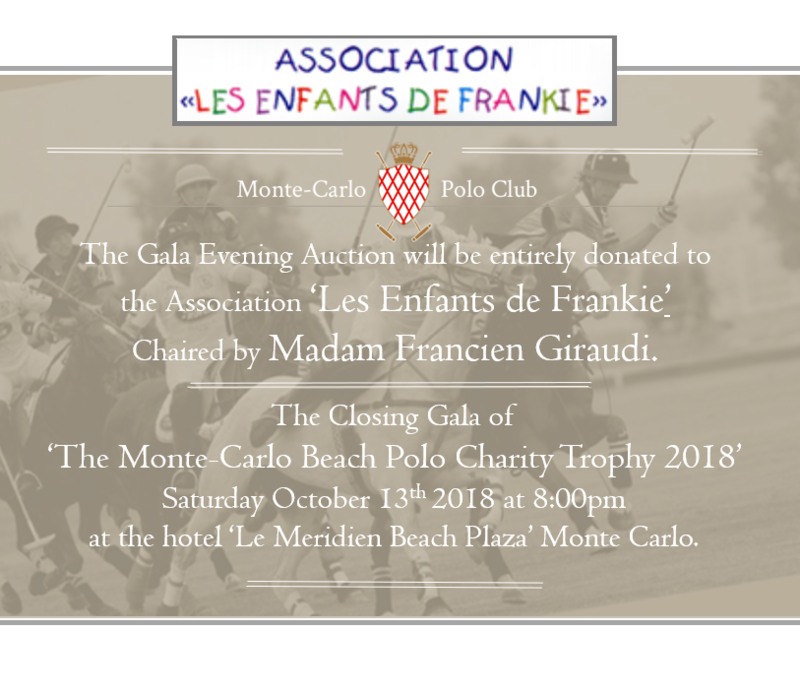 The Gala Evening Auction will be entirely donated to the Association ‘Les Enfants de Frankie’. 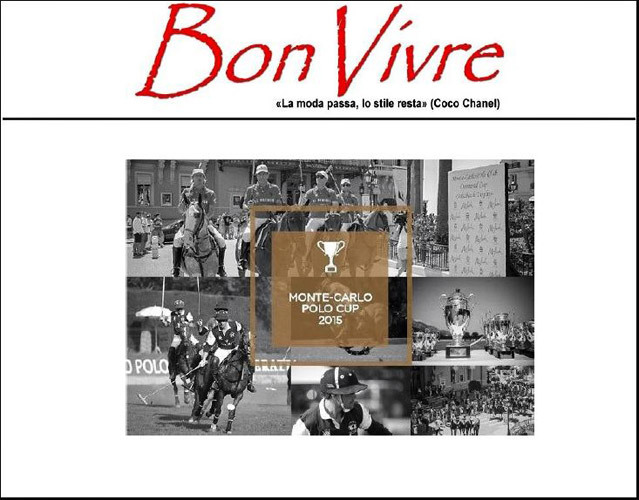 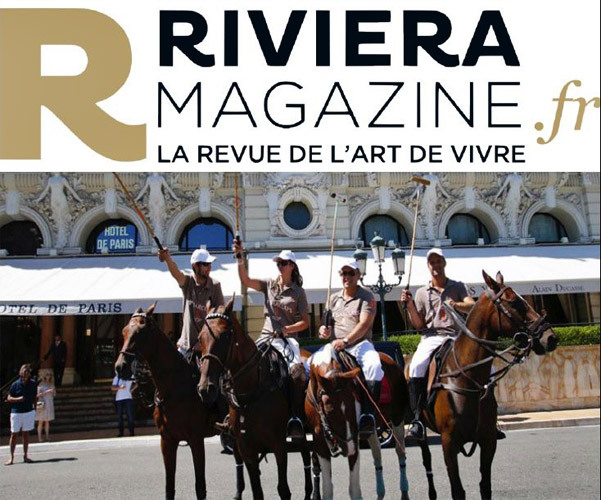 The Closing Gala of ‘The Monte-Carlo Beach Polo Charity Trophy 2018’ Saturday October 13th 2018 at 8:00pm at at the hotel ‘Le Meridien Beach Plaza’ Monte Carlo. 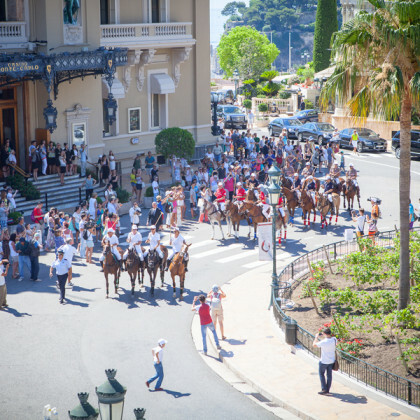 MONTE CARLO POLO CUP 2017: HOW WAS IT? 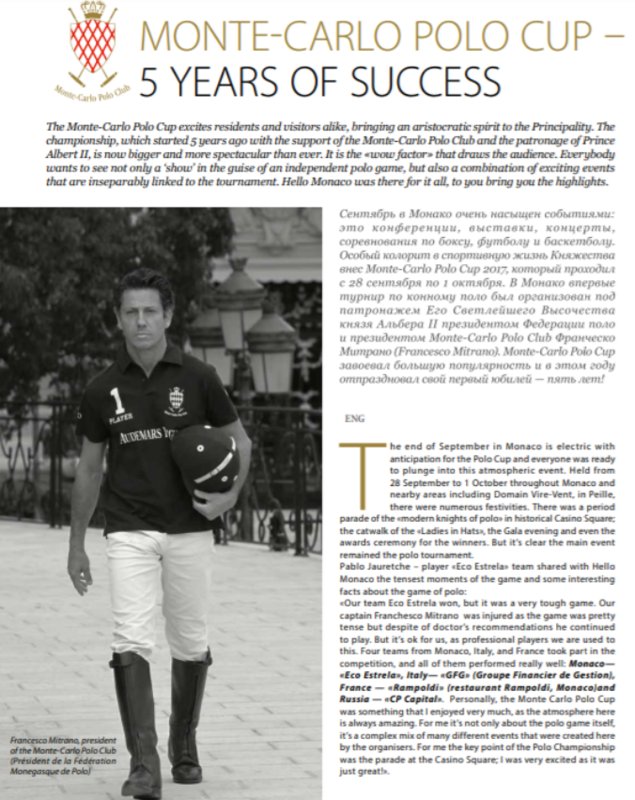 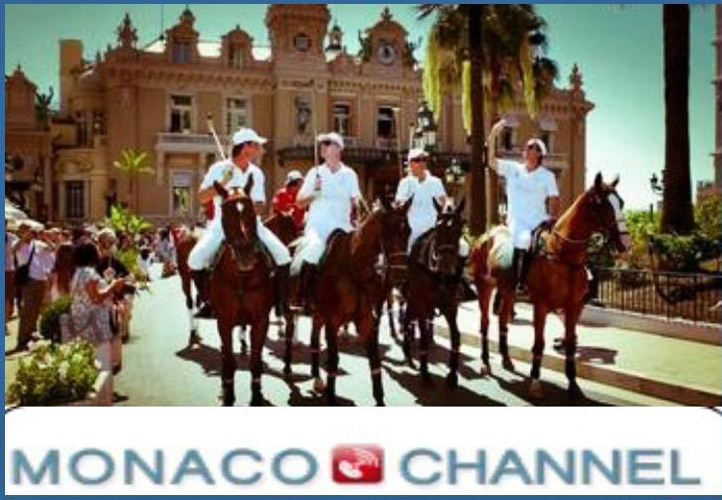 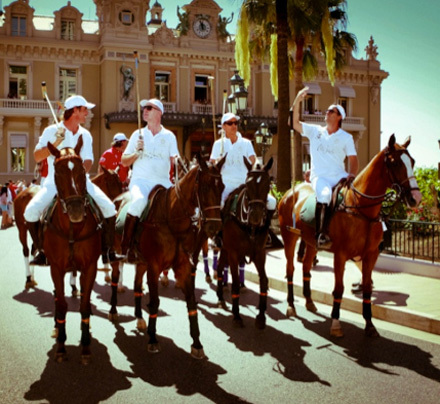 We strive each year to expand polo interest in Monaco, and are proud of the upcoming year’s exciting new developments. 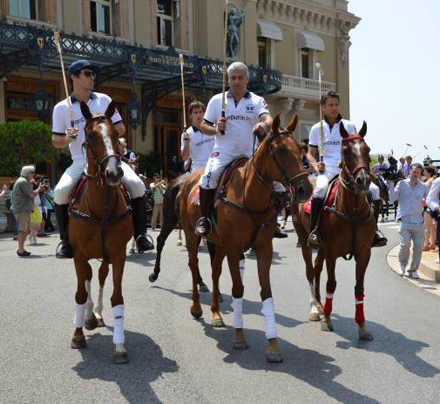 Francesco Mitrano, Founder and President of the Monaco Polo Federation and Monegasque resident, founded the Monte-Carlo Polo Club in 2012; the first club dedicated to the sport in the Principality, to then go on and launch the first edition of the Monte-Carlo Polo Cup; an international tournament. 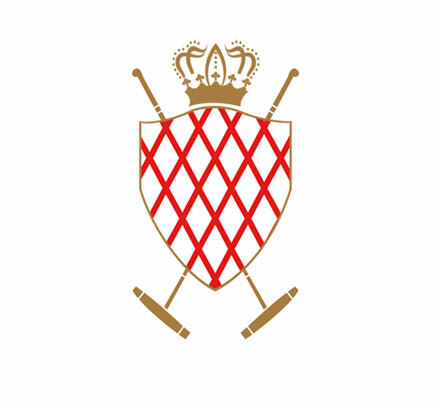 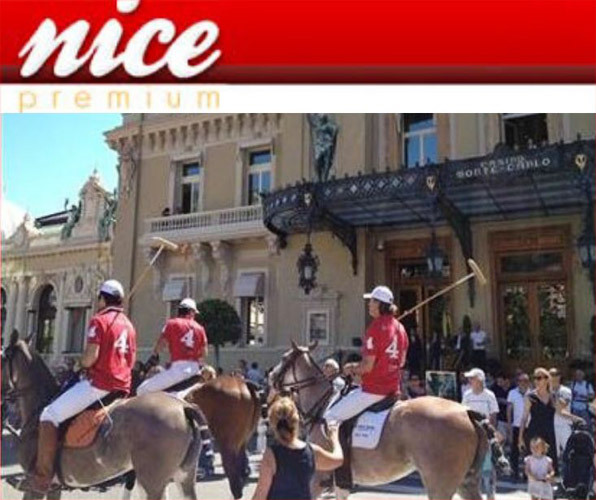 With the approval of the Monegasque authorities, he strengthened Polo’s position within the Monegasque community by creating the “Fédération de Polo de la Principauté de Monaco”. 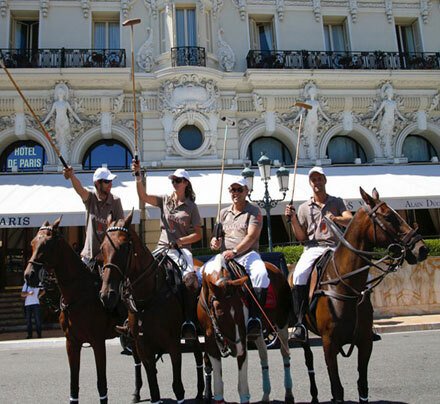 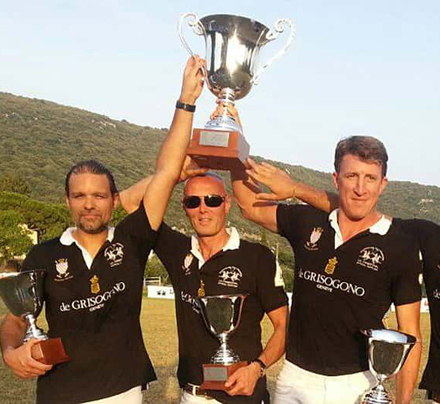 Year-on-year, since the launch of the Monte Carlo Polo Club and Monte Carlo Polo Cup in 2012, (the first and only), this event continues to strengthen. 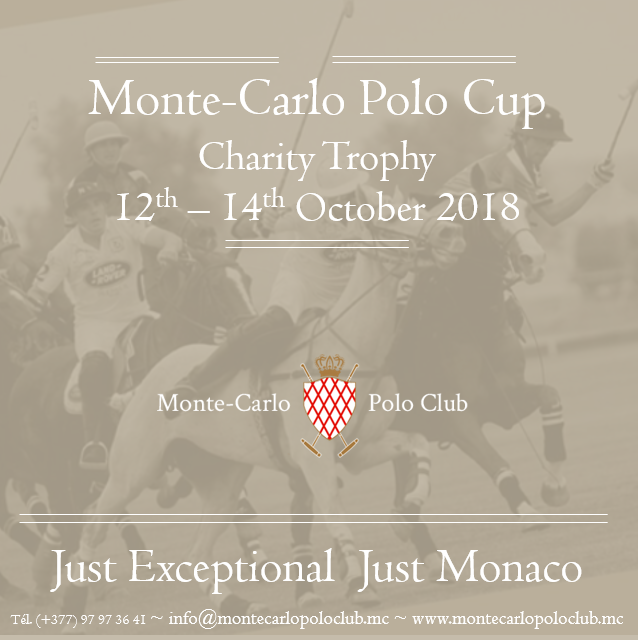 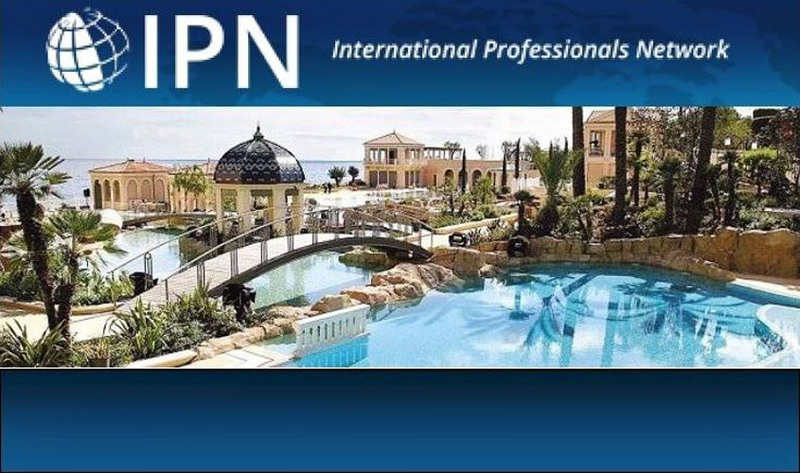 Attracting a host of high profile guests including Ministers, ambassadors and foreign dignitaries, distinguished guests of sponsors, patron, committee and members of the Monte Carlo Polo Club, prominent businessmen /women, socialites and celebrities. 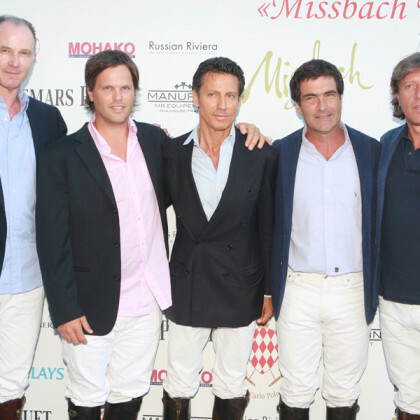 Flair, elegance, fair play and stylistic research: these are the distinguishing traits of U.S. Polo Assn.’s brand. 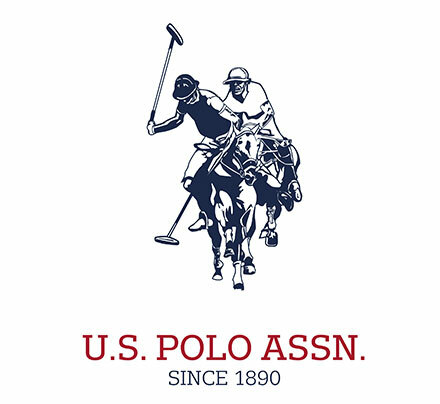 The United States Polo Association (USPA), the governmental organization for the sport of polo in the United States since 1890, officially recognizes the U.S. Polo Assn.’s products. 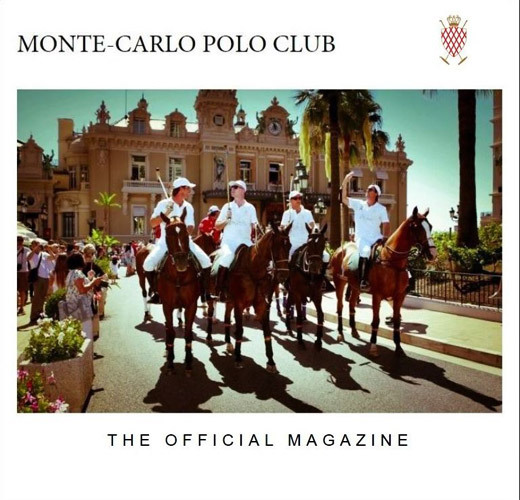 The initial range of sportswear apparel for men, women and children has expanded to include accessories, travel items, watches, shoes, home furniture and many other items. 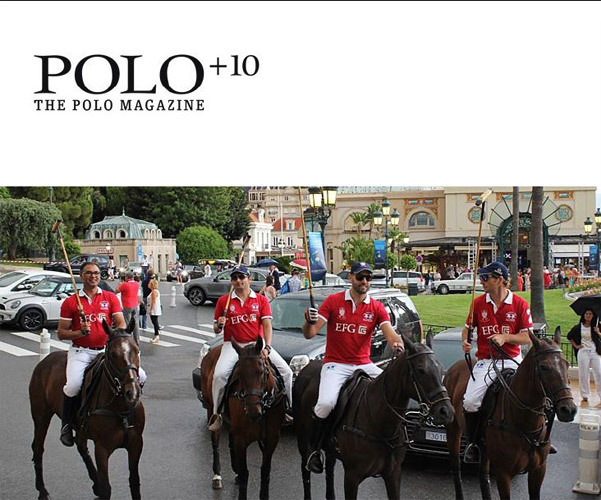 Nowadays the brand is represented in 135 countries through independent stores, online stores and U.S. Polo Assn. 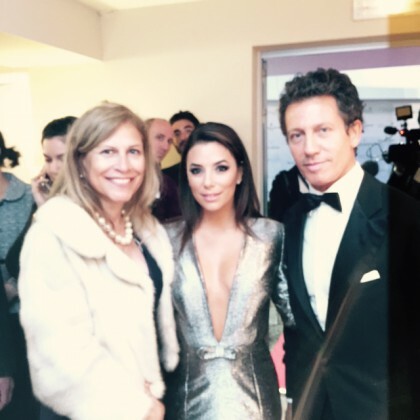 flagship stores. 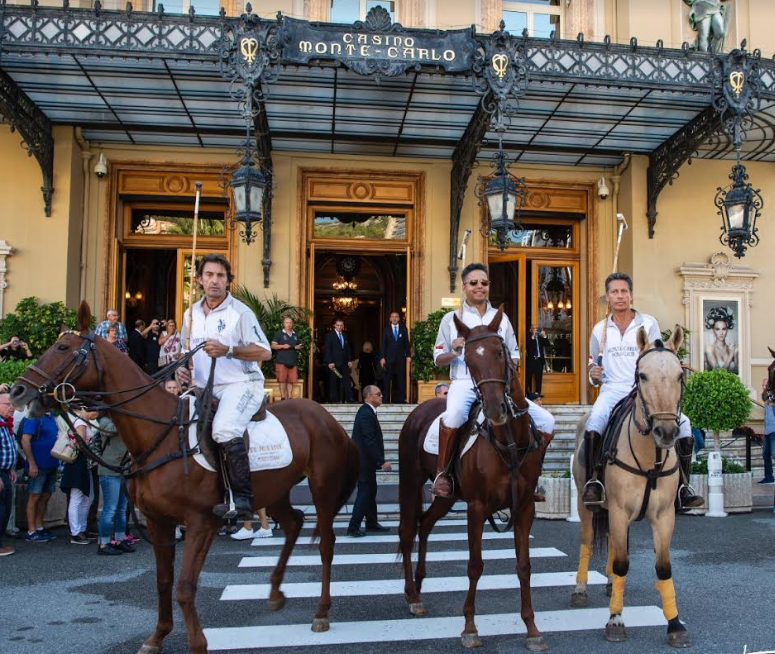 The main inspiration for the U.S. Polo Assn.’s lifestyle has always been the game of polo, which shares a profound connection with the brand, constantly strengthening during important events such as the main polo tournaments in which U.S. Polo Assn. 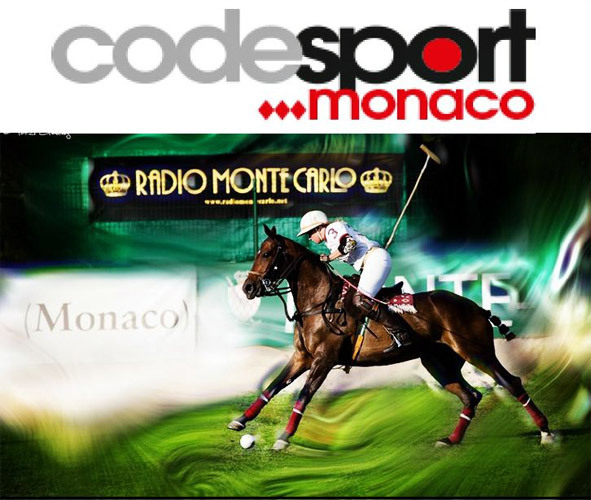 participates as sponsor. 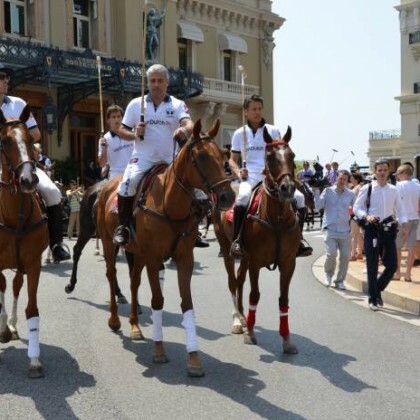 On the occasion of the Monte-Carlo Polo Cup, U.S. Polo Assn. 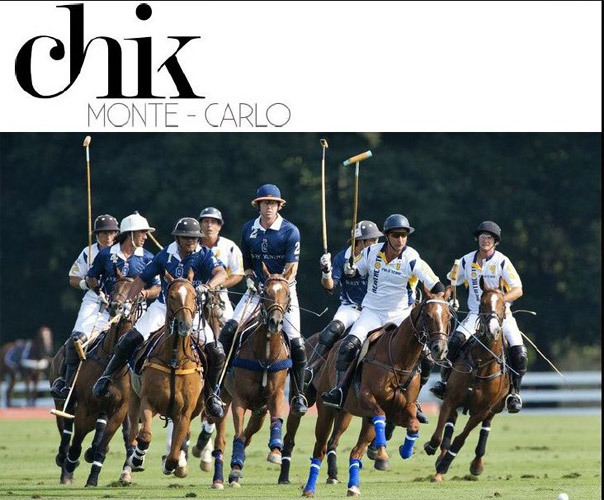 is the technical sponsor, manufacturing the shirts for the competing teams and playing the field by facing the agonistic challenge and elegantly supporting the players’ personality. 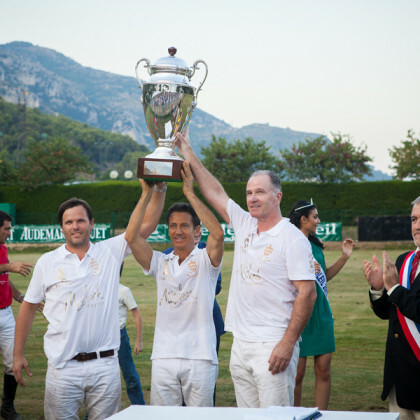 The passion for the game of polo and the magic of the Cup go beyond the borders of the playing field: the team shirts can be purchased in the U.S. Polo Assn. 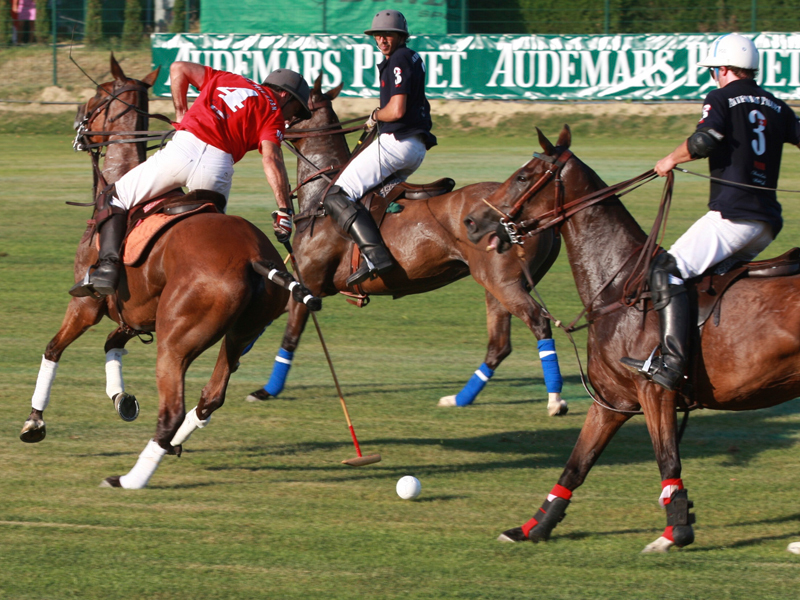 corner located on the sidelines.The apparel sector of U.S. Polo Assn.’s brand is managed through licensing by the historic Incom Group from Montecatini Terme (Italy). 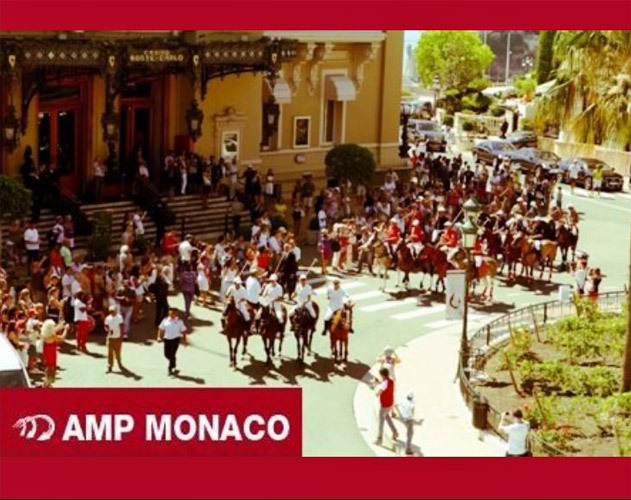 MONTE-CARLO POLO CUP 2017 from Salvatore Rugolo on Vimeo. 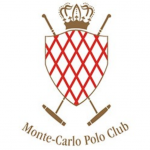 MONTE-CARLO POLO CUP 2013 from Salvatore Rugolo on Vimeo. 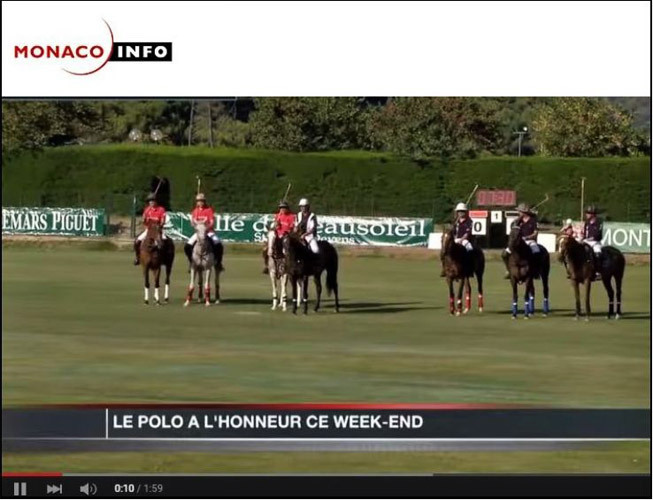 POLO 2015 VERSIONE 10 MIN from Salvatore Rugolo on Vimeo. 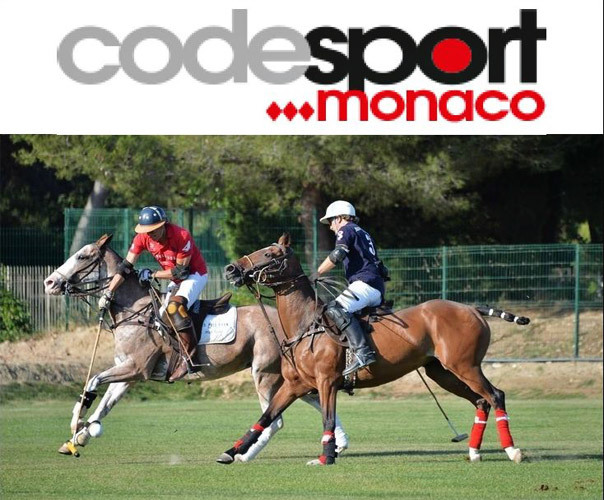 Our goal is to provide access to the sport to Monaco residents in a friendly and non-threatening atmosphere. 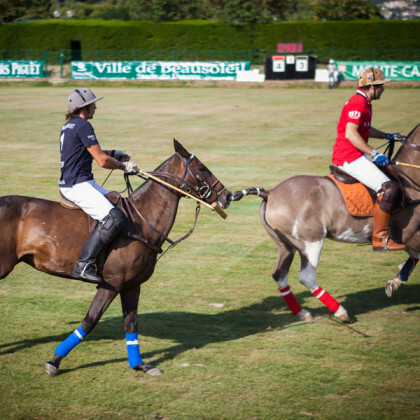 The school will offer polo pony rentals, organized and progressive training sessions, access to the field for practice and participation in local and international tournaments.